The key to great looking hair is choosing products that are right for your hair type. It makes sense: working with the specific needs of your hair is the key to keeping it resilient and healthy. 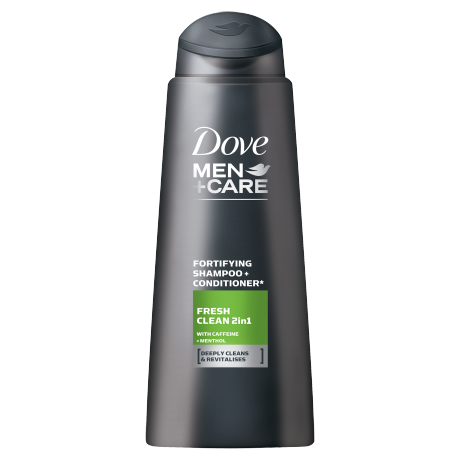 Dove Men+Care Fresh & Clean Fortifying 2in1 Shampoo and Conditioner provides a deep, refreshing clean. Enriched with caffeine and menthol, this 2in1 shampoo for men washes away dirt and grease, with an energizing and refreshing effect. 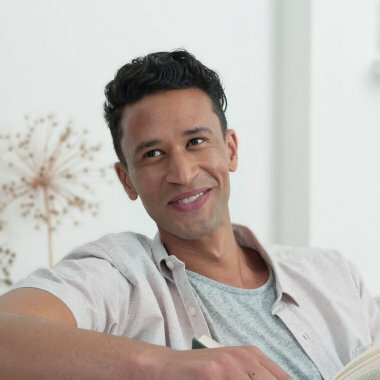 Men are more susceptible to greasy hair than women, so they need to wash their hair more often to cope with their active lifestyle. 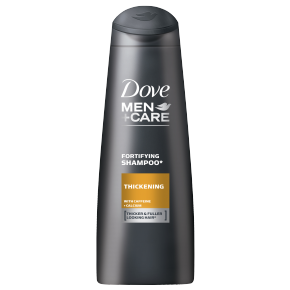 Dove Men+Care Fresh & Clean Fortifying 2in1 Shampoo and Conditioner is specially engineered for men to provide a deep clean that leaves hair visibly stronger and more resilient for an active lifestyle. Aqua, Sodium Laureth Sulfate, Cocamidopropyl Betaine, Caffeine, Carbomer, Citric Acid, Dimethiconol, Disodium EDTA, DMDM Hydantoin, Guar Hydroxypropyltrimonium Chloride, Menthol, Parfum, Phenoxyethanol, PPG-12, Sodium Benzoate, Sodium Chloride, Sodium Hydroxide, TEA-Dodecylbenzenesulfonate, TEA-Sulfate, Butylphenyl Methylpropional, Limonene, Linalool. 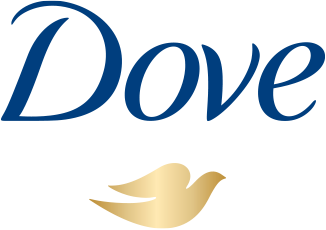 For an even fresher shower experience, try pairing your Dove Men+Care 2in1 Shampoo and Conditioner with a refreshingly cool body wash like Dove Men+Care Extra Fresh Body and Face Wash.